Running an online business can be profitable. Millions of people use the internet every day. The internet enables you to sell different types of product and service easily. 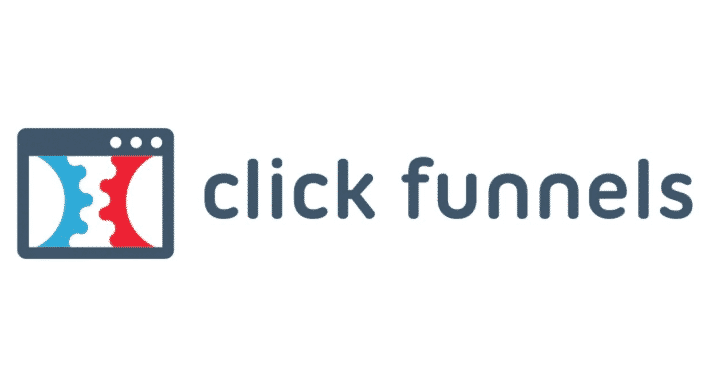 Clickfunnels is a popular funnels builder to help internet entrepreneur to create high converting sales funnels they need. Clickfunnels equipped with different features that enable the marketer to run their business smoothly. When you run a business online, you have to manage your business professionally. In this case, you have to follow and obey the rule and regulation applies to all business owners who run their business on the internet. Today, we are going to discuss Clickfunnels GDPR compliance. GDPR stand for General Data Protection and Regulation. GDPR comes to effect on May 25, 2018, by European Union. The EU (European Union) apply the strict rule to regulate and protect the personal data use of all EU citizens. In this case, you have to inform your visitor on how you collect, store and use the data. Additionally, you have to comply with someone who comes to your site and ask copy data that you have collected. Well, GDPR affects anyone who collects data from the European Union Citizen. Every online business owner who have visitors from EU countries, they have to obey the GDPR rule. Even if your physical business location is outside EU countries, you still affected by this rule as long as you have visitors from EU countries you have to comply with GDPR. We have mentioned earlier that if you want to run your business professionally, you have to follow and obey all the rules and regulation available. This is true especially if you don’t want to get trouble with the law. All clickfunnels user consider as a business owner who sells product and service on the internet. Clickfunnels will collect, store and process data transparently, and use the data legally and comply with GDPR rule and regulation. All clickfunnels user comes under the category of a data controller. In this case, you have to make sure that all your sales funnels created with Ckickfunnels is compliance with GDPR rule and regulation. You have the responsibility to make your sales funnel comply with the law at all time. Internet marketers have to create a GDPR compliance page on their funnels. Clickfunnels allows you to create a GDPR compliance page easily. The internet marketer has to make sure that all their sales funnels are complying with GDPR. In this case, you may need to seek some legal advice from your lawyer. All internet entrepreneurs have to run their business professionally. Clickfunnels allows the internet marketer to create high converting sales funnels easily. When you develop sales funnels with Clickfunnels, you have to make sure that your sales funnels are GDPR compliance.